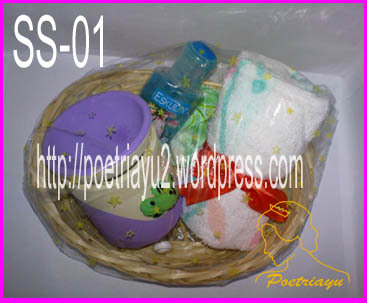 Contain of : 1 Towel Handkerchief + 1 hotel soap + 1 oil burner + 1 t-light + 1 essential oil 5ml + 1 mini cologne. Note : Please order 4 weeks before the big day. 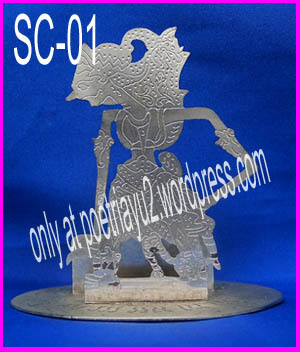 The color of oil burner, towel handkerchief, plastic wrap & ribbon can be other color depend on our stock.